2500 Full Color 2-sided Hang Tags! Buy more and save! Great bulk pricing! Here are just a few samples of some tags I have designed for local businesses & Boutique Designers! 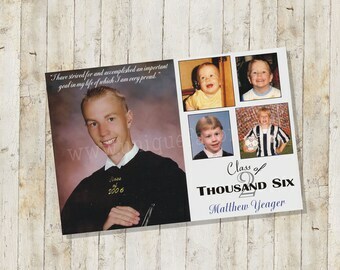 This listing is for 2500 double sided full color gloss coated hang tags. They are professional grade heavy stock and coated for longer lasting tags. Tags are standard size, 3.5" x 2". Your tags will be printed using a press, not a color printer or copier. I have been in the graphic design business for over 18 years and I would not use anything less than this quality for my own business. I also make custom clothing and I use these tags for my business. 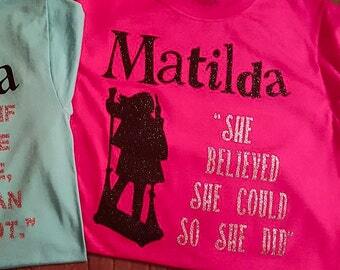 Other quantities are available and the larger the order the better the price! Email me for more information. You can use your existing logo on your tags and any information you require. You also have the back of the tags where you can print additional information in full color! 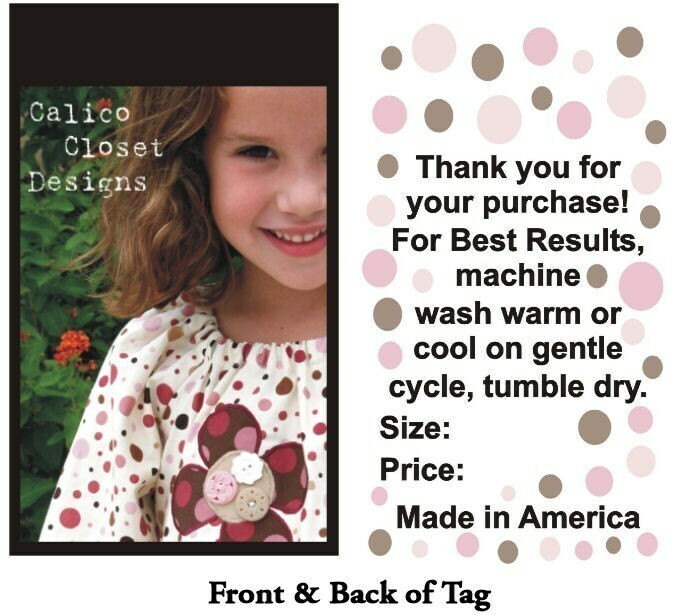 The design and layout of your hang tags is included in the price of this listing! If you already have a design ready to go we can use that as well! You will receive a proof to check over your tags for errors. If you decide to make changes that will cause me to redo the entire card or most of it, there may be an additional fee (this has never happened but I have to put it out there just incase). Minor changes and corrections are free. Once you approve your proof they will ship within 2-4 business days via UPS. (weekends and holidays do not count) **Note: Shipping to Hawaii may be USPS depending on cost. Check out my other listings for matching business cards! Same size and printing on BOTH SIDES!!! These are photos of actual tags that have been printed. *Please note some logos were provided by customers. Original designers retain all copyrights. I retain copyright of all logos & artwork designed by me.